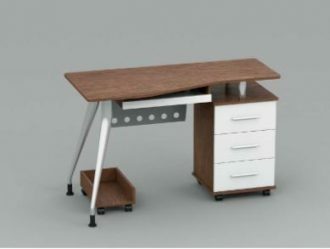 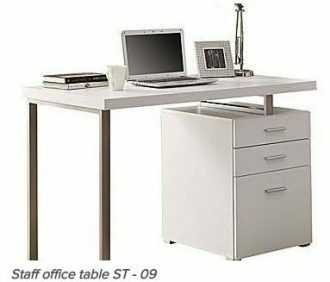 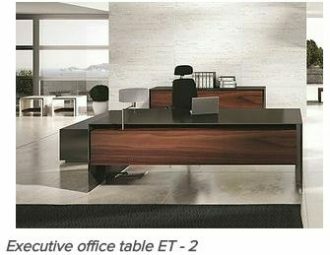 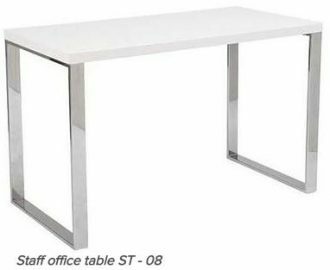 These office furniture item is readily available in wengue and white, cherry and white, oak and grey combination. 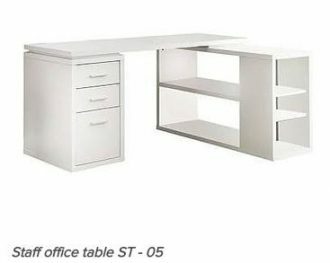 Its dimension is fixed. 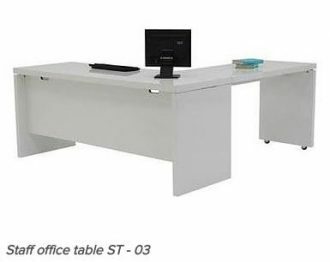 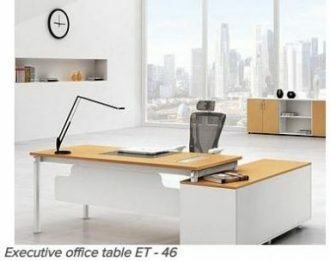 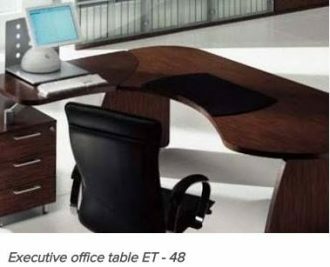 This office table can be delivered anywhere in Philippines. 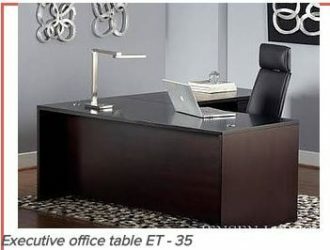 We’ll be very glad to negotiate the best price.